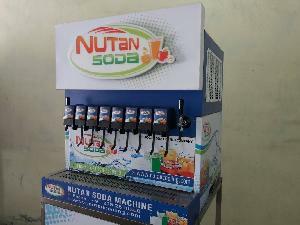 we are menufacturer soda machine. 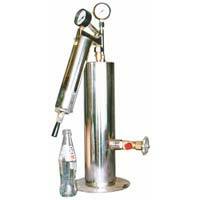 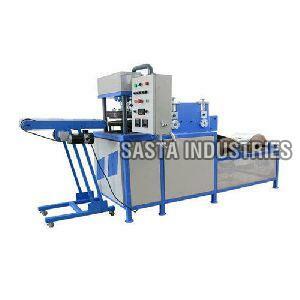 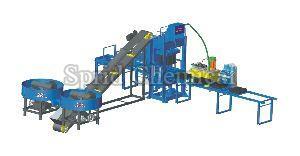 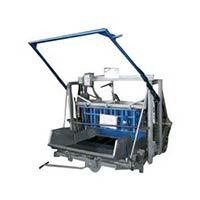 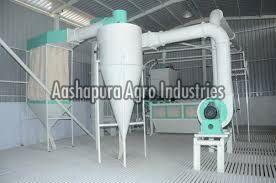 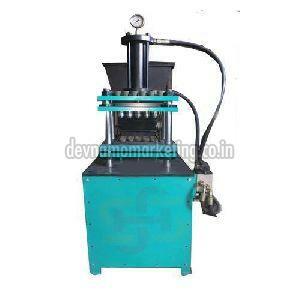 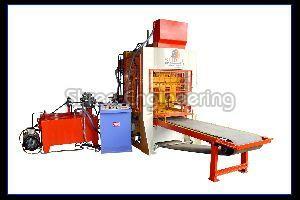 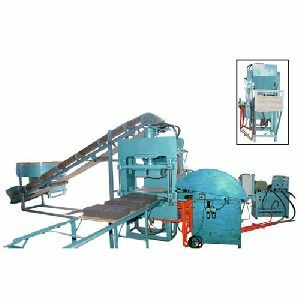 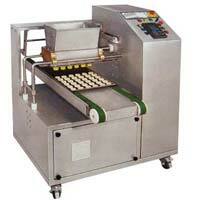 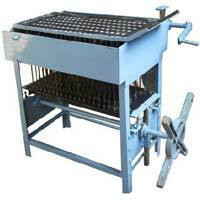 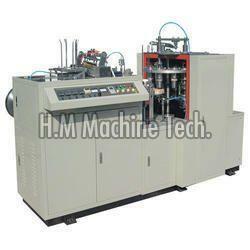 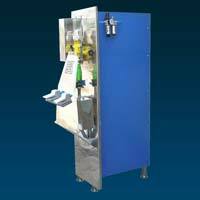 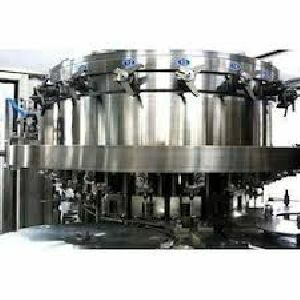 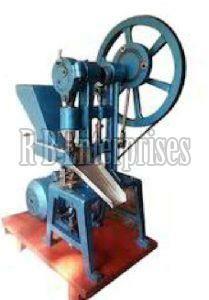 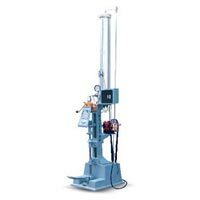 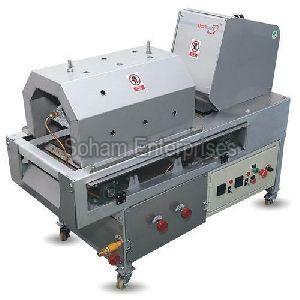 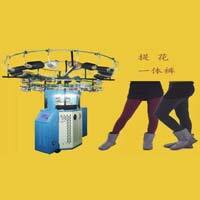 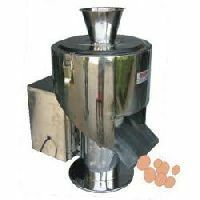 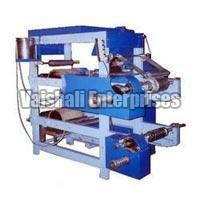 We are offering pneumatic soda making machine. 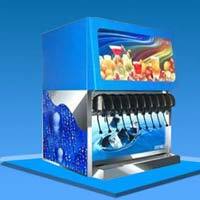 Premium grade, cost-effective prices and unsurpassed standard distinguishes our soda making machine from others in the marketplace. 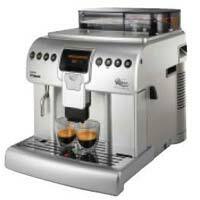 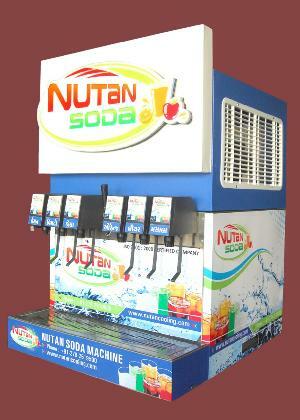 For our buyers in Udaipur(India) and other markets, we provide a vast array of the product at competitive prices. 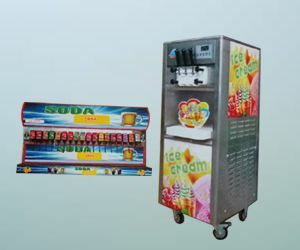 We have been able to meet all the requirements of our prestigious clients through the manufacturing and trading of soda machine body . 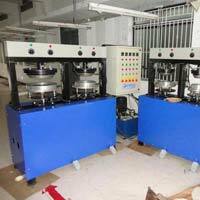 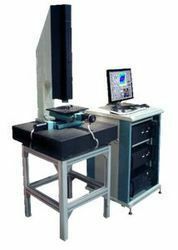 These products are specifically made with high tensile and robust material in order to ensure their longer service life. 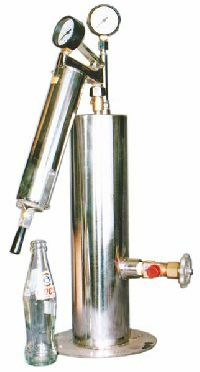 Corrosion and abrasion resistance, these products can be fitted with various valves, pumps . 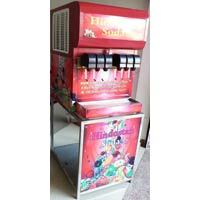 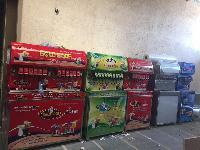 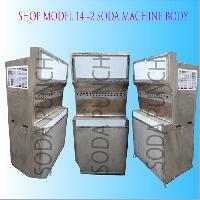 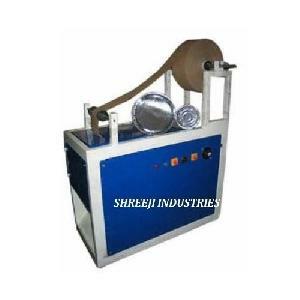 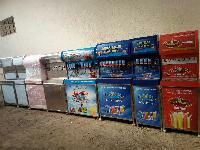 We are offering soda making machine. 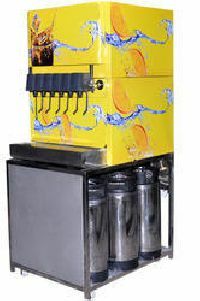 Geleriya products are one of the leading soda makers in india. 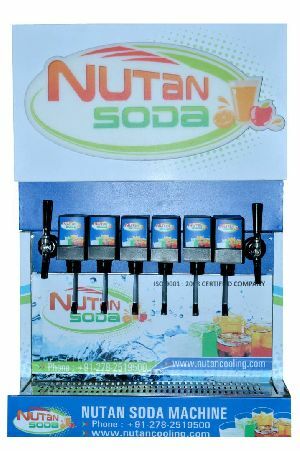 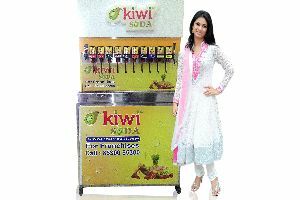 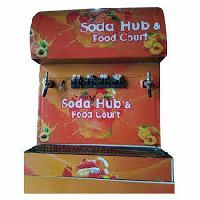 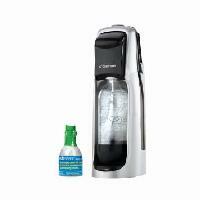 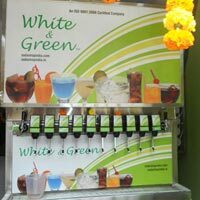 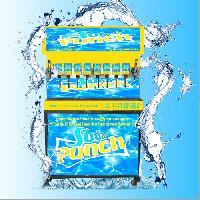 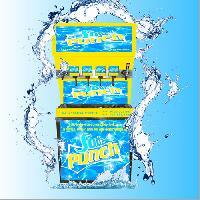 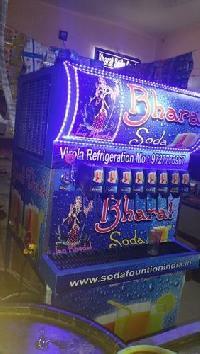 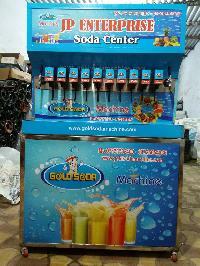 We also supply flavored soda machine in all region of india. 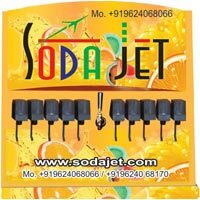 We have soda shop dealers in rajasthan, ahmedabad, delhi, punjab, kolkata, hyderabad, bangalore, madhya pradesh and uttar pradesh. 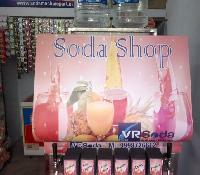 we also provide soda shop franchise.